After I though about it, I realized that his question was a reasonable one. How many values do you need for an estate appraisal? Estate appraisals are needed when a property owner passes away and the finances of that person’s estate have to be settled. They are typically ordered by the estate’s attorney, accountant or the executor, usually a family member or trusted friend of the deceased. The primary reason for the appraisal is to aid in determining how the inheritance tax will affect the estate. Depending on how the estate is being administered, an appraiser could be required to provide more than one value. The most common request that we receive is what we call a Date of Death Valuation. This is simply a retrospective appraisal as of the date of passing. It establishes the value of the property at the time of death. Sometimes the appraisal is orders shortly after the DOD. Other times, the estate may wait several years to initiate the appraisal process. This involves looking at older sales data, if it’s available. I believe our local TReND MLS service goes as far back as 1992. Another request is for a current fair market value. This is just as it sounds, a current value of the property regardless of the Date of Death. Some estates will require both values mentioned above. This is typically the case when an estate has been drawn out over a prolonged period of time. A few years back, we had a situation where we were contacted by an attorney to do an estate appraisal in Chestnut Hill. The kicker here was that the husband passed away in 2004 and his estate was not settled at that time. Remember, this was during the upswing of the boom market. His wife passed away at the peak of the market in the Summer of 2006. We were engaged to perform the appraisals in 2008, when the market was in free-fall. So, given the market volatility during that time period, we were asked to provide three different values. It required three sets of comparables and analysis. You can imagine how different those three values were! So if you are an attorney or an agent involved with an estate and need an appraisal, be sure to have an understanding of which appraisal effective date you will need. It may likely have a significant impact on the estate’s inheritance tax liability. Why is an appraisal needed during Bankruptcy? During bankruptcy the debtor (the person or entity defaulting) is required by the court to demonstrate the worth of their assets. Since the debtor’s real estate holdings are, oftentimes, their largest asset a real estate appraisal is required. In Pennsylvania, a bankruptcy appraisal by a State Certified Real Estate Appraiser is the official means of verifying the true value of the debtor’s property holdings. 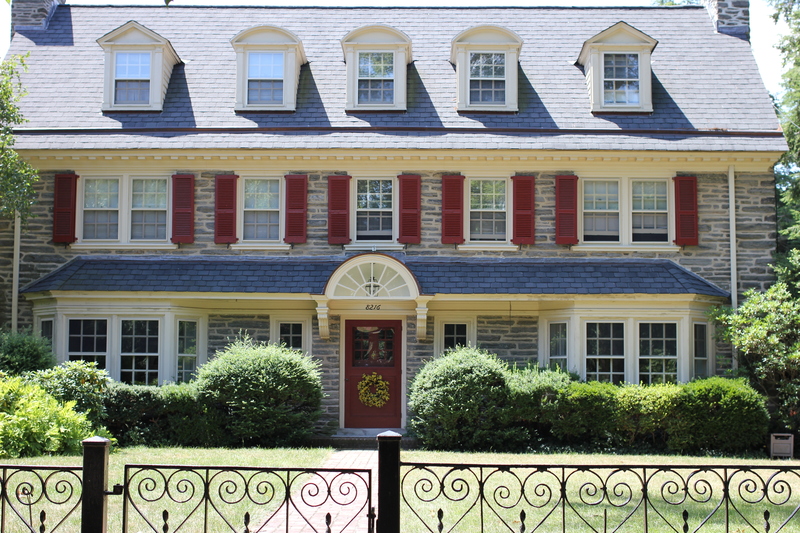 In New Jersey, the appraiser must be either Licensed or Certified by the State. The appraiser is an impartial professional who is qualified to analyze the property and provide a credible opinion as the value of the real estate assets. Selection of the appraiser can be made by the debtor or by the debtor’s attorney. Regardless of who engages the appraiser, it is important to be sure that the appraiser has prior experience performing bankruptcy appraisals. Not all appraisers have the knowledge or expertise needed to competently provide these valuations. Also, it is also beneficial to find an appraiser who is comfortable testifying before a court, if necessary. Just as important as selecting the right appraiser is selecting the right appraisal format. As with many things, you get what you pay for. Appraisals are no different. They come in many different shapes, sizes and price points. There are Automated Valuation Models (AMV) and websites like Zillow that will provide you with a low cost or no-cost valuation of a property, no appraiser needed. They are usually less accurate and will likely not stand up in court. Thus, you get what you paid for. Then, there are Desktop and Drive-By Appraisals provided by Certified/Licensed Appraisers. These are limited scope reports that are more affordable; however, they lack the detailed reporting of full appraisals. The may also not be the strongest performers in a court situation. Lastly, there is a Full Appraisal, either on an appropriate form or in a narrative format, completed by a duly Certified/Licensed Appraiser. In court, a full appraisal from a reputable, qualified appraiser will demonstrate the value of the property in the most credible manner. It may cost a little more but, it could prove invaluable during the bankruptcy proceedings. At The Coyle Group, our appraisers work regularly with home owners and attorneys during the bankruptcy process. 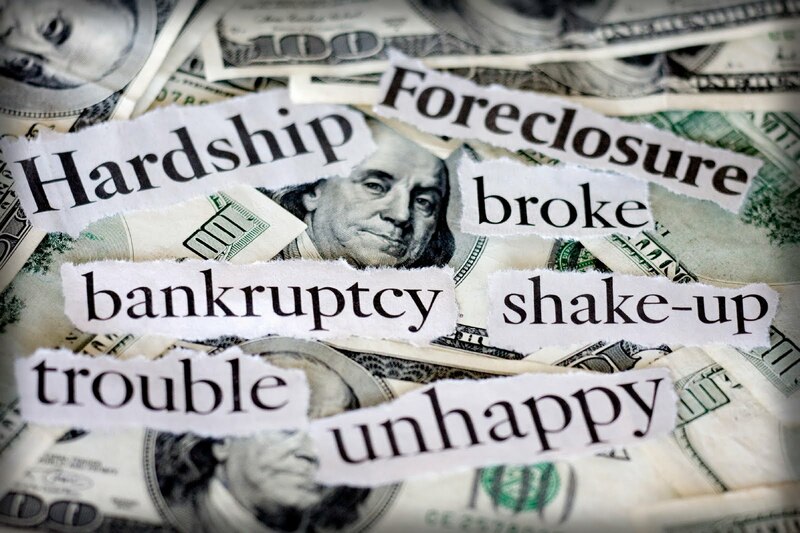 We understand that bankruptcy is often an emotionally trying time. Our appraisers are acutely aware of the unique needs and the time sensitivity of the situation, and strive to make the appraisal process to go as smooth as possible for those involved. What Makes a Divorce Appraisal Different? 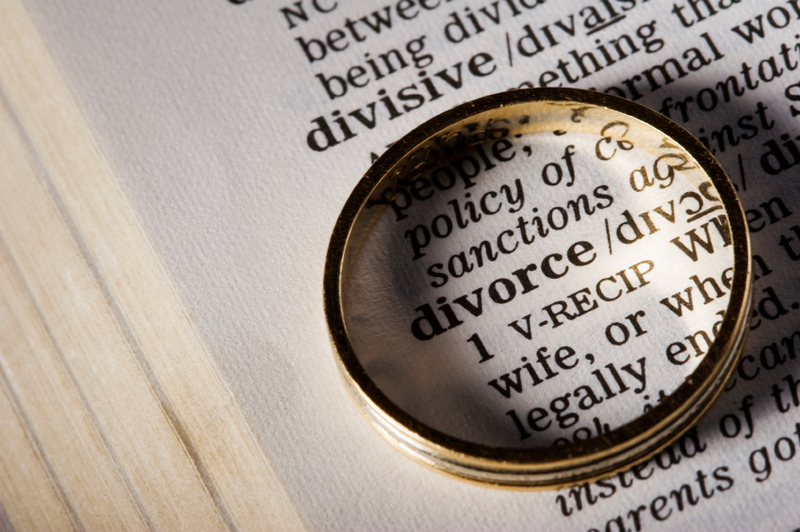 Let’s face it, going through a divorce is an emotionally challenging time for everyone taking part. It involves many difficult decisions about the kids, investments and marital assets, including who gets the house. When it comes to the house and other real estate, the two most common choices are selling and dividing the proceeds, or one party can “buy out” the other. In either case, one or both parties will order an appraisal of the residence and other real estate holdings. The divorce appraisal is likely to have a retrospective date of value, meaning the value of the property will be based upon a date in the past (perhaps the filing date, the date of marriage, the date of separation or the date of purchase) rather than the current date. In some cases the appraisal will provide both a retrospective value as well as a current value. Occasionally, in a divorce situation, the appraiser may be called upon to testify is count as an expert witness. As a witness, the appraiser may not be an advocate for either side of the proceedings, regardless of who may have hired him. The appraiser may only testify about the appraisal and the data/analysis contained therein. Since a divorce appraisal is not related to financing or lending, it does not have to comply with Fannie Mae guidelines (or UAD Guidelines). Typically, a divorce appraisal is completed on non-Fannie Mae forms such as the GPAR forms or it is written in a narrative format. In completing a divorce appraisal, the appraiser is bound the same confidentiality and USPAP requirements that he would be in completing a lending appraisal. That means that the appraiser cannot share information about the appraisal with any party other than his client and/or his client’s attorney, unless legally required to do so.